A rumor is making rounds on the internet, claiming the next project from Rocksteady is a title called Batman: Arkham Crisis. Back in 2009, Rocksteady came out with one of the most notable entries to the DC superhero games lineup: Arkham Asylum. This Batman entry-turned-franchise is known to the public as the Arkham series. The game itself was positively reviewed by critics, including us. 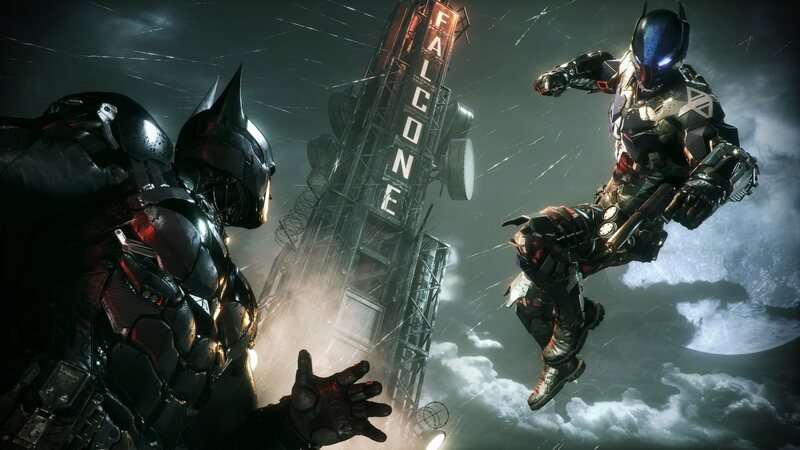 The franchise, which spanned four total games, concluded after the release of Batman: Arkham Knight in 2015. Fans were left wondering what’s next for the caped crusader. It’s worth noting that Rocksteady has been very quiet since then, only appearing to dispel rumors of a new Superman game. If these rumors are to be believed by alleged playtesters, via Discord (and curated by SegmentNext), we may be getting a new entry soon. The game has been in development for two years and is slated to release this year. The rumor brings up many bullet points, including features like co-op, use of the Batwing, a twelve-act chapter, and more. Many fans – as they should – are taking this rumor with a massive grain of salt. It sounds too much like a fan’s wish list, as some users have pointed out. Take it as you will. The alleged leak for Batman: Arkham Crisis claims the game will be out around Halloween. What do you think? Does it sound too good to be true or do you have some belief behind this leak?